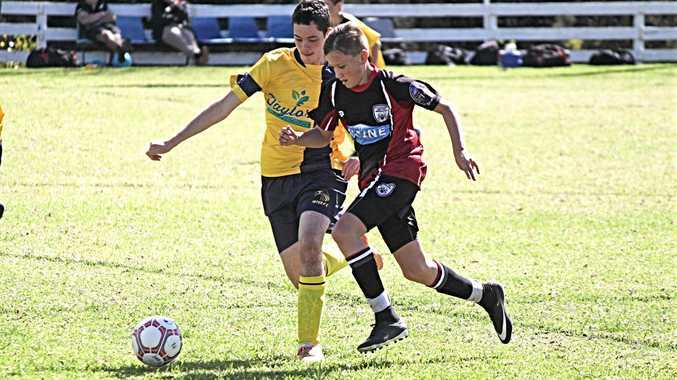 The weekend of semi-finals football kicked off with Inter taking on Ballandean in the Fillies. The Inter girls have been superb all year and despite some push back from the home-side, ran out winners courtesy of three first half goals. The same two sides contested the next tie in Junior Colts, but the outcome was reversed. Ballandean came out of the blocks full of energy and confidence. Zephyr Horan netted their first in the opening five minutes. They got their second through an own goal and then Coen Taylor grabbed the third. Mika Repo scored a consolation in the 3-1 loss. Sunday morning saw Carlton and City battling it out in the Fillies minor semi. The Bears took a 1-nil lead into half-time. City equalised and the match-up went to extra-time. Alexandra Giammatei latched on to a through ball as the seconds ran out and was able to convert, handing Carlton the win. 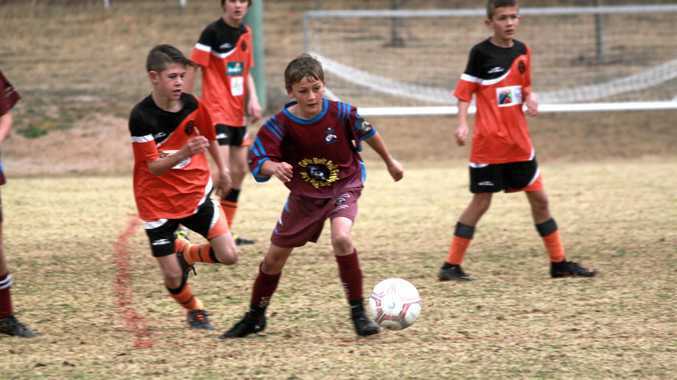 Next up saw the same two clubs vying for a preliminary finals spot. City came out stronger but Carlton were determined. Jordan Waterworth never stopped running and City's Dusty Alldridge broke the deadlock before grabbing himself a second. Carlton's Zak Aspinall pulled one back but City netted a third to get themselves the win.